Let’s be honest here, before we go into the best ways to make a liquid iron supplement taste better (and get your kiddo to take it), we should probably start by answering the burning question: “Why do I need to take an Iron supplement to begin with?” Great question! According to this clinical report: “Breast milk contains highly bio-available iron but in amounts that are not sufficient to meet the needs of infants older than 4 to 6 months.” However, the ‘Too long; Didn’t read version’ of this answer is that your body is constantly regenerating and creating new red blood cells through complex biological processes and they need iron to complete this regeneration process! While there are many foods with iron for babies, toddlers and adults alike, it is still one of the most common nutrients that people are deficient in. According to the World Health Organization, iron deficiency affects as many as 30% of the world’s population. These are only a few of the many symptoms that can happen when you’re iron deficient. An iron deficiency leads to a lack of oxygen and nutrients in the blood and will lead to overall weakness. How Much Iron Do May Baby And I Need? Check out the handy table below from U.S. Department of Health & Human Services. If You can also read more about what they say about iron here. We’ve covered the reasons your baby and you need iron, as well as things to look out for if you’re deficient, so now it’s time to get down to the good stuff...how to make your liquid iron supplement taste good! While many people complain about the ‘metallic’ taste, we do have to remind you that iron is a metal ion so this is not an uncommon description. However, we’ve gathered a few hacks that will help you get this essential supplement down! The best types of food that will help to mask the flavor of your liquid iron supplement include things like: applesauce; various fruit & veggie purees; chocolate syrup; honey*; maple syrup. AVOID mixing your liquid iron supplement into yogurt or any other milk type product as it can limit absorption. *PLEASE NOTE: Due to the spores in honey from bacterium Clostridium botulinum, giving honey to a baby that is less than 12 months old is not advised. While rare, it can cause botulism, a possibly life-threatening by affecting the nerve function leading to weakness and possible paralysis. Symptoms of botulism include constipation, weak cries and difficulty sucking. One of the easiest ways to make your liquid iron supplement taste better is to mix it with a liquid of some kind. The most common suggestion is orange juice, however, apple juice, grape juice, and any kind of juice that tends to have high levels of Vitamin C will help with absorption as well as cover the metallic taste. Ideally, you want to find foods with iron for kids like getting them to eat beans (kidney, lima, navy, black, pinto, soy and lentils), as well as greens like collard greens, kale, mustard greens, spinach and turnip greens. Other foods with iron for baby and toddlers include vegetables like broccoli, swiss chard, asparagus, parsley, watercress, brussel sprouts as well as meats like chicken and turkey as well as lean red meats. 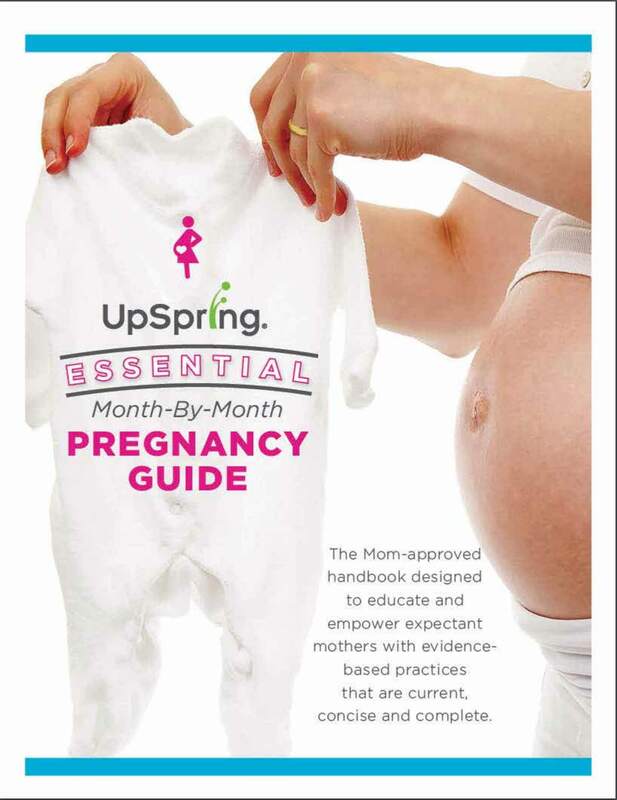 We here at UpSpring know it can be a HUGE struggle to get your baby, toddler or older kids to eat the foods we all know are good for them which is why we’ve created our Multivitamin + Iron Drops to give babies and growing little ones a daily dose of iron plus a complete multivitamin with 100% of the daily value of 11 essential vitamins, including 400 IU of vitamin D3 as recommended by the American Academy of Pediatrics. Thank goodness for options to make sure our picky eaters can still maintain a balanced diet! Does Your Baby Need an Iron Supplement?